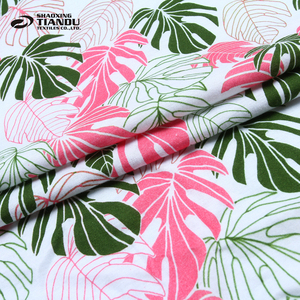 1 YRS Huzhou Dibang Textile Co., Ltd.
We design, manufacture and distribute trendy cotton shirt fabrics on a monthly basis. 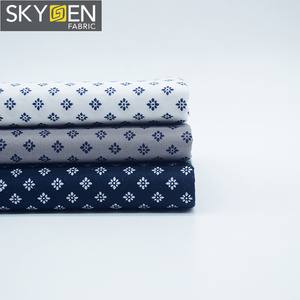 We aim to provide our customers stylish and high quality shirting fabric at favorable price. Choose SKYGEN and grow your business! Sample Service If you have owner design and want us to do OEM service. 2. Delivery time to Asia countries&middle east is 15-23 days. The United States, Europe and Southeast Asia are our main markets. 2 YRS NINGBO AURO IMPORT AND EXPORT CO., LTD.
9 YRS Xiamen Xinlihuang Import & Export Co., Ltd.
2) Bigger than A4 size sample: you pay freight + sample fees. 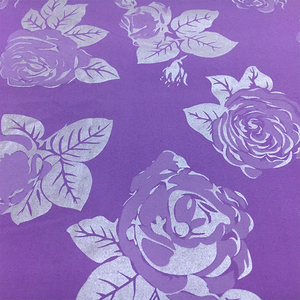 2) Send us your samples, and we make the fabric according to your quality. 2) No matter it is a small order or big, we take it seriously. 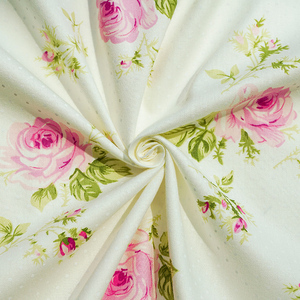 Product Parameters Product Name 100% plain printed muslin custom printed cotton fabric Item No. Contact us by Email or Trade Manager. 2). Contract signed, 30% deposit in advance; 4). 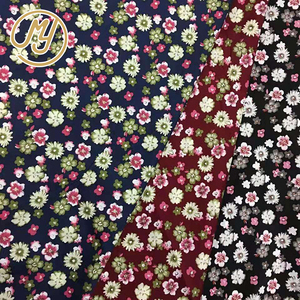 3 YRS Shaoxing Zhoutong Textile Co., Ltd.
2 YRS Shijiazhuang Hongxing Textile Co., Ltd.
3 YRS Hebei Chaoda International Trade Co., Ltd.
Alibaba.com offers 532,797 printed cotton fabric products. About 6% of these are 100% cotton fabric, 6% are printed fabric, and 5% are bag fabric. 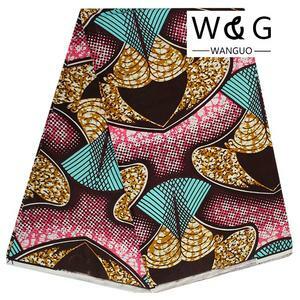 A wide variety of printed cotton fabric options are available to you, such as garment, dress, and curtain. You can also choose from anti-static, flame retardant, and shrink-resistant. As well as from printed, plain dyed, and yarn dyed. 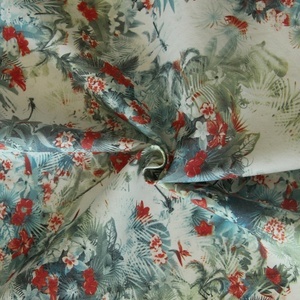 And whether printed cotton fabric is canvas fabric, poplin fabric, or jersey fabric. 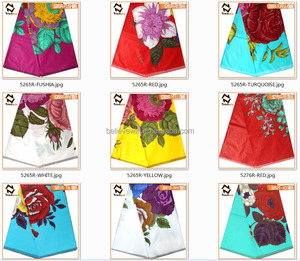 There are 532,797 printed cotton fabric suppliers, mainly located in Asia. The top supplying country is China (Mainland), which supply 100% of printed cotton fabric respectively. 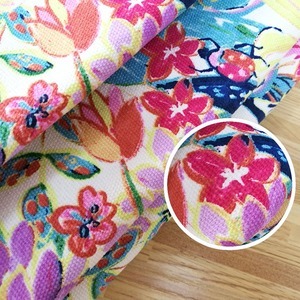 Printed cotton fabric products are most popular in North America, Western Europe, and South America. You can ensure product safety by selecting from certified suppliers, including 57,973 with ISO9001, 45,412 with Other, and 16,884 with BSCI certification.